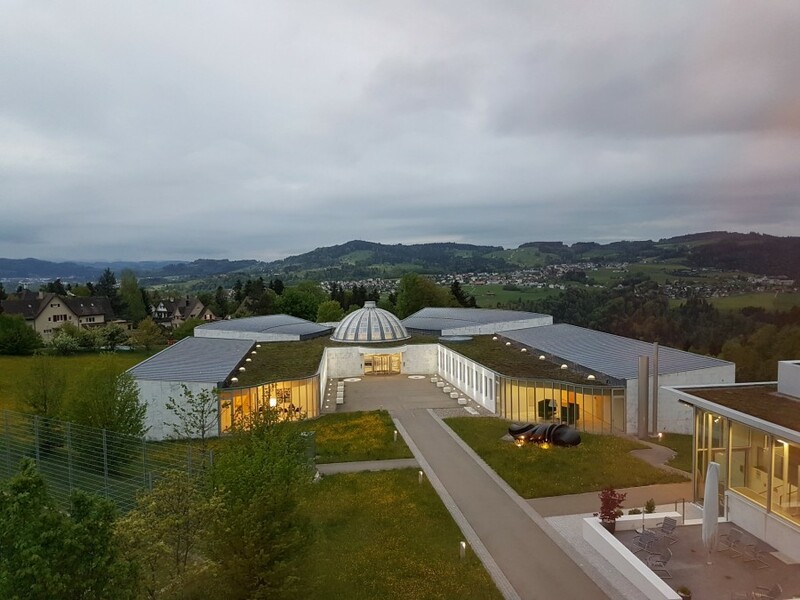 On May 5, 2018, we hosted 6 Degrees St. Gallen: The Work of Inclusion, in partnership with the St. Gallen Symposium, to discuss the value of diversity in the workplace, and how to make strides towards a more inclusive economy. The perspective that immigrants are a negative drain on economies and societies is increasingly common. It’s also untrue. Newcomers are innovators, taxpayers, entrepreneurs, and employers. They make vital contributions to the communities where they live and work—but only if they are welcomed and supported. With the world of work changing around us, we discussed how diversity and inclusion can be bulwarks against social unrest and anxiety, and cornerstones for successful economies and societies. The day began with a coffeehouse exchange called Our Stories, Our Citizens, where speakers discussed their arrival stories of settling into new continents, countries, and cities. This was followed by 360: Economies, focused on promoting inclusive economies, while also acknowledging the complexities of citizenship. Finally, the day ended with 360: Societies. 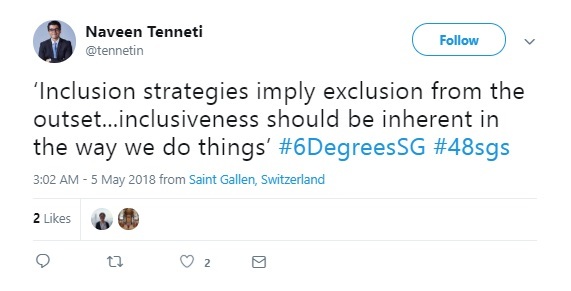 Beyond asking how we can build more inclusive societies, we explored what we can learn from one another in order to build resilient societies and foster collective success.